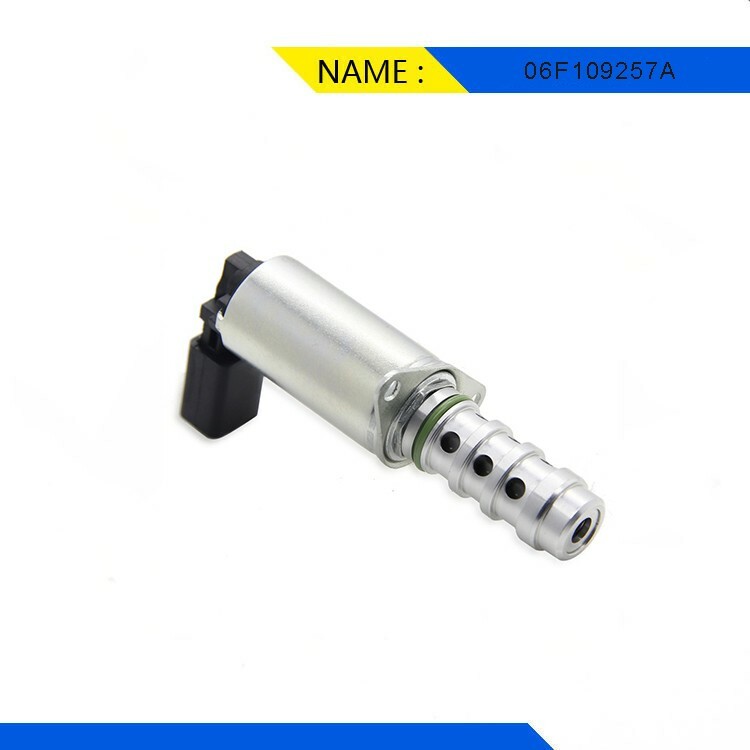 The purposes of variable variable valve timing is to make sure that the valves open and also close at the right time to boost engine performance as well as to reduce the consumption of the fuel. 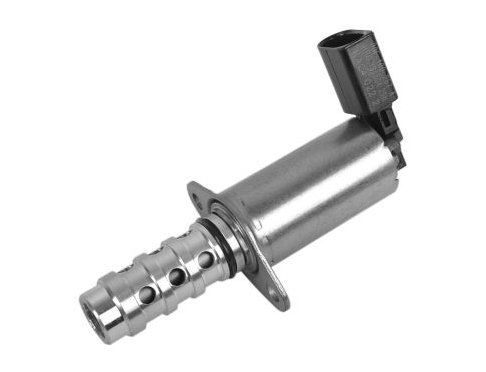 If the VVT solenoid stops working, the whole system may be compromised,in which may result in intake as well as exhaust valves opening and closing at the wrong time. It is mainly the causes of the fuel economy to drastically reduced.